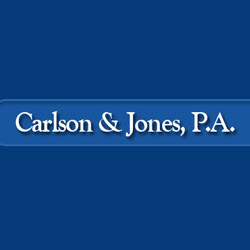 Description: With over sixty years of combined litigation experience, Carlson & Jones, P.A. has an established reputation for providing dedicated, exceptional legal representation to clients in personal injury, criminal defense, and divorce and family law matters. The firm provides legal services throughout the state of Minnesota.